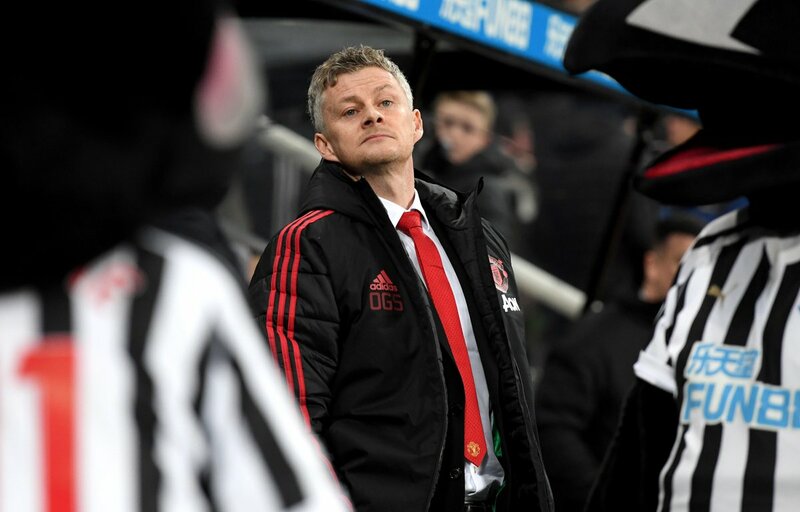 Thanks to the efforts of Ole Gunnar Solskjaer, the battle for fourth place has now become more of a ‘battle’ and less of a formality. As ever, February will act as a pivotal month in the league season in terms of seeing how valid that standpoint is. Based on head-to-head histories and recent trends, this is what we can expect in a Premier League month that United will underestimate at their peril. 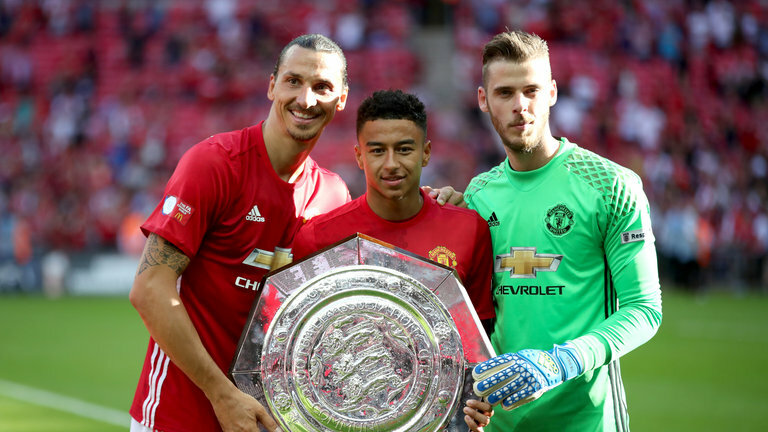 Manchester United currently have the oldest of three footballing siblings in their ranks, the likes of which probably haven’t been seen since the Wallace brothers came through at Southampton. The three current brothers are Joe, Chris and Matty. 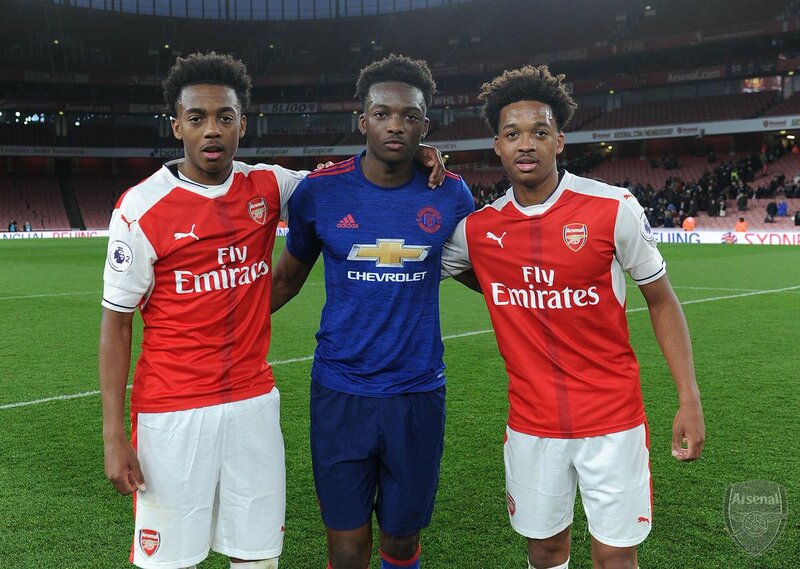 All three started out with Arsenal, having been born in Waltham Forest. Matty, now 22, moved to Manchester United after being released by the Gunners at 15. 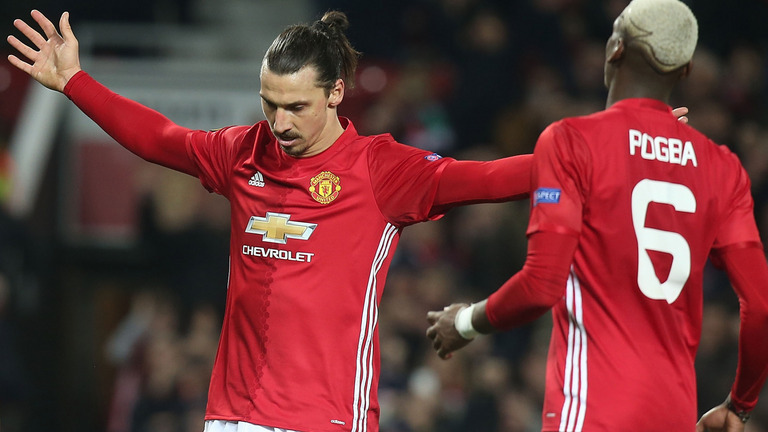 Is this the best Manchester United shirt in recent years? !